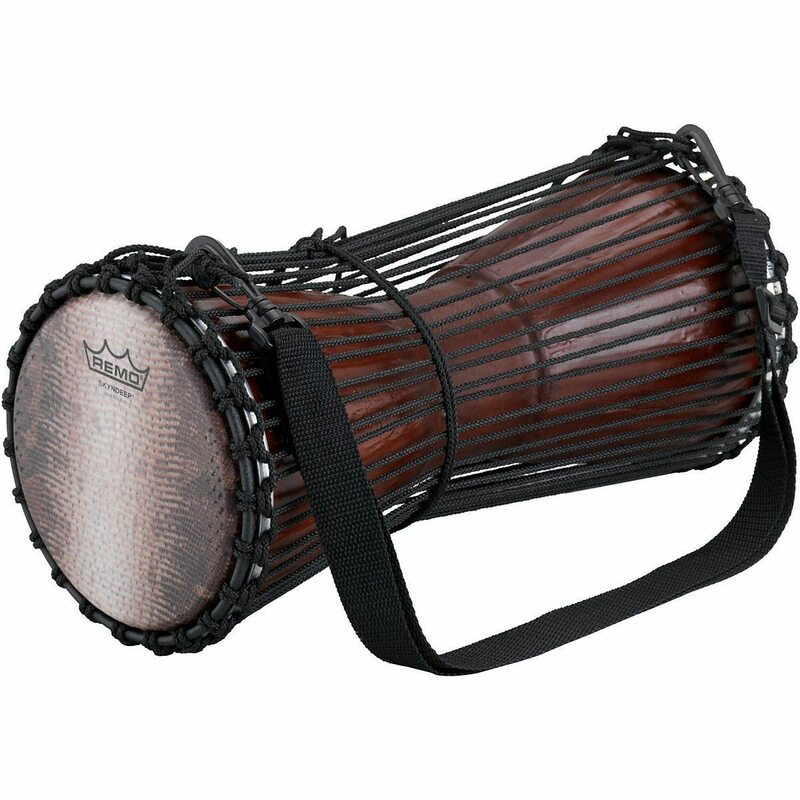 Remo’s Tamani Talking Drum features a traditional rope-tuning system which that produces warm and authentic sound, making it ideal for pitch-bending. 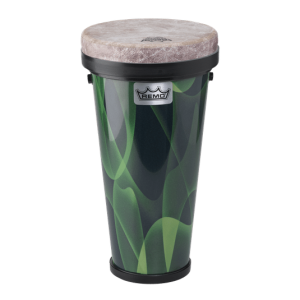 Constructed with an eco-friendly Acousticon shell (made from 100% recycled wood-fiber plies), Skyndeep Ultratac heads and a textured antique finish. 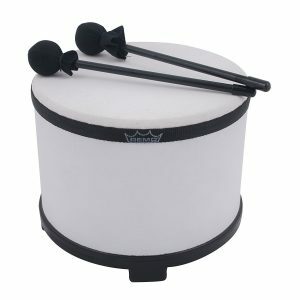 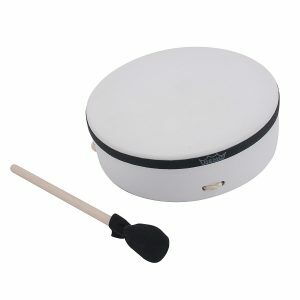 The Tamani Talking Drum is an excellent choice for students, teachers and professional drummers looking for low maintenance and high-quality sound.